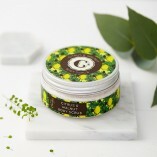 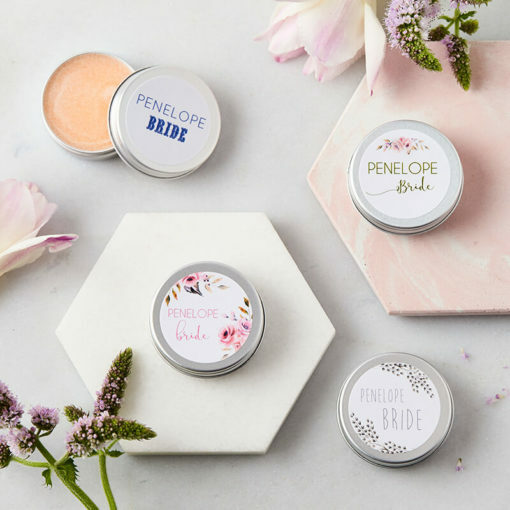 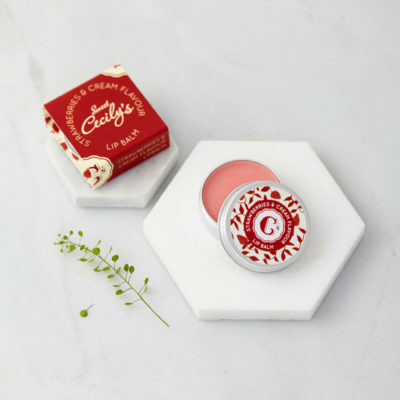 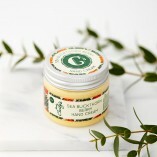 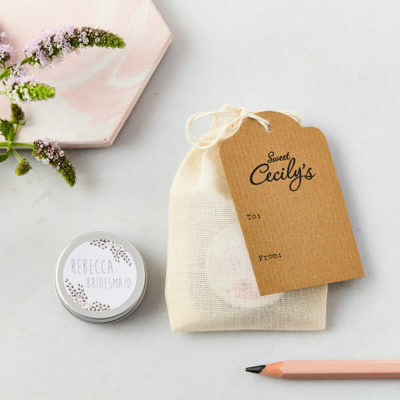 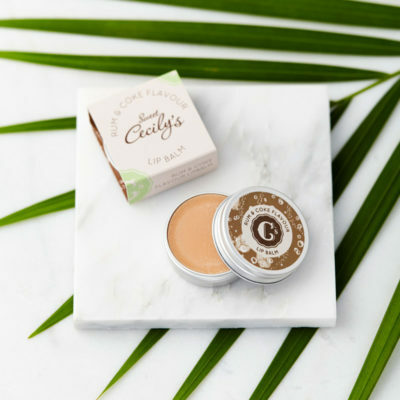 Our Personalised Bride Lip Balm Gift makes for a perfect (not to mention useful!) 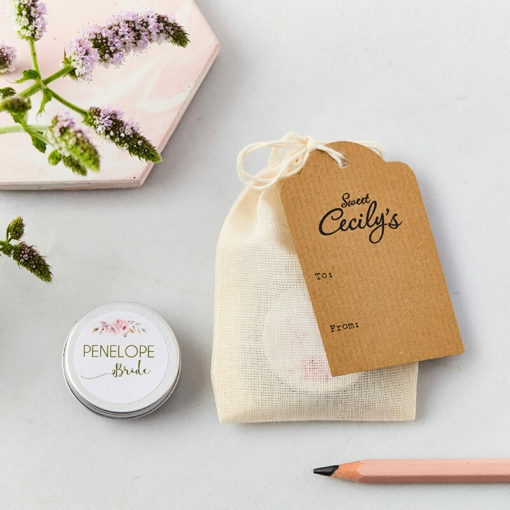 token of good luck to give to the blushing Bride. Please be aware we print directly from what you have submitted, so be extra careful when entering your personalisation. 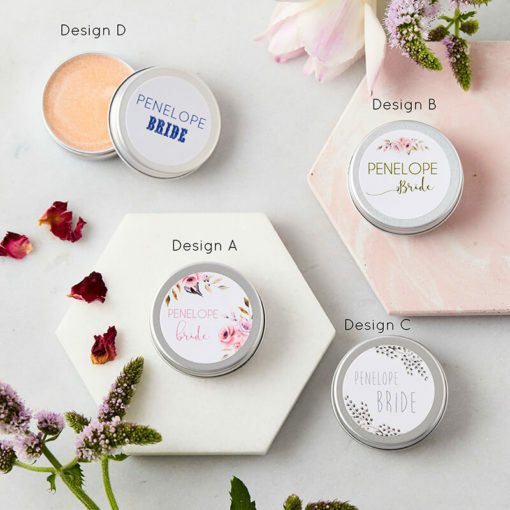 Names will be printed in uppercase as standard, above the preset ‘Bride’ text.